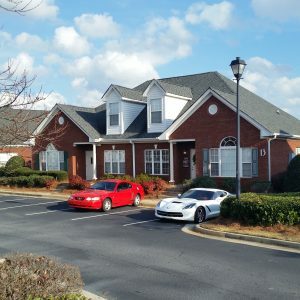 The easy, trusted way to buy insurance in Loganville, GA. Choose local. Choose independent. Choose Barrett Insurance Agency. We’ve been helping the Loganville community and all of Georgia compare and save on insurance since 1983. As an independent insurance agency, we work for you, not the insurance carriers. That means we can help you find the best value on auto insurance, home insurance, business insurance, and more from several of Georgia’s most trusted carriers. Access quotes from Georgia's most trusted insurance carriers. It’s comparison shopping at the click of a mouse. Copyright © 2019, Barrett Insurance Agency All rights reserved.